Even in the world’s biggest cities, you don’t need to venture far to find wildlife. Cast your reel and join Nat Geo WILD on an urban fishing adventure in new series FISH MY CITY WITH MIKE IACONELLI. The six-part series follows award-winning professional bass fisherman and TV personality Mike “Ike” Iaconelli (@mike_Iaconelli) on his global search for the world’s most iconic fish living alongside some of the world’s busiest concrete jungles. 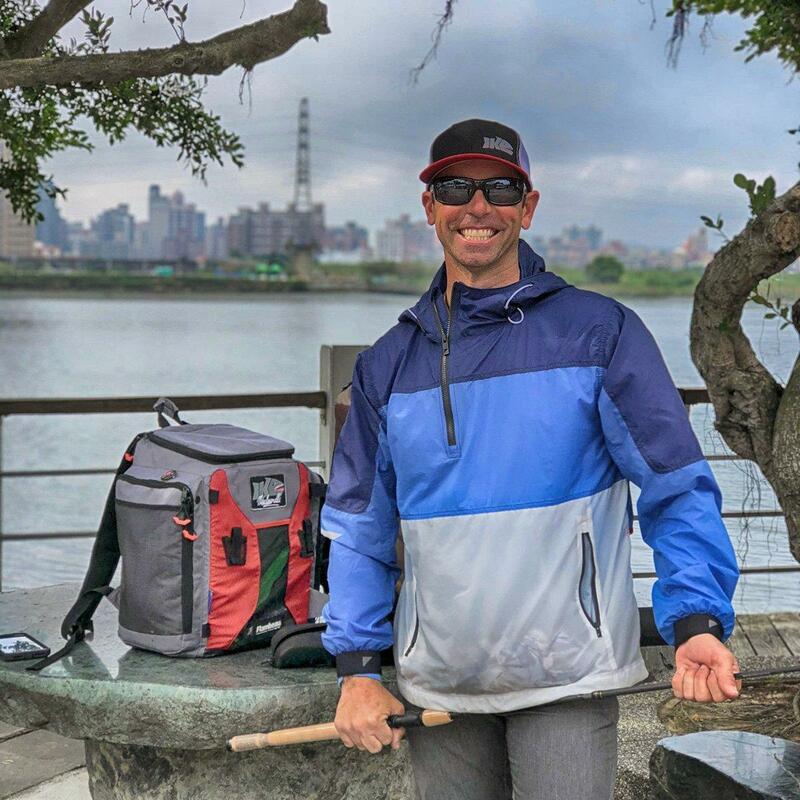 From Austin, Miami, New York and New Orleans to Taipei and London, Iaconelli traverses the globe’s most exotic cities, encountering fish of all shapes and sizes in the most unexpected metropolitan locations. 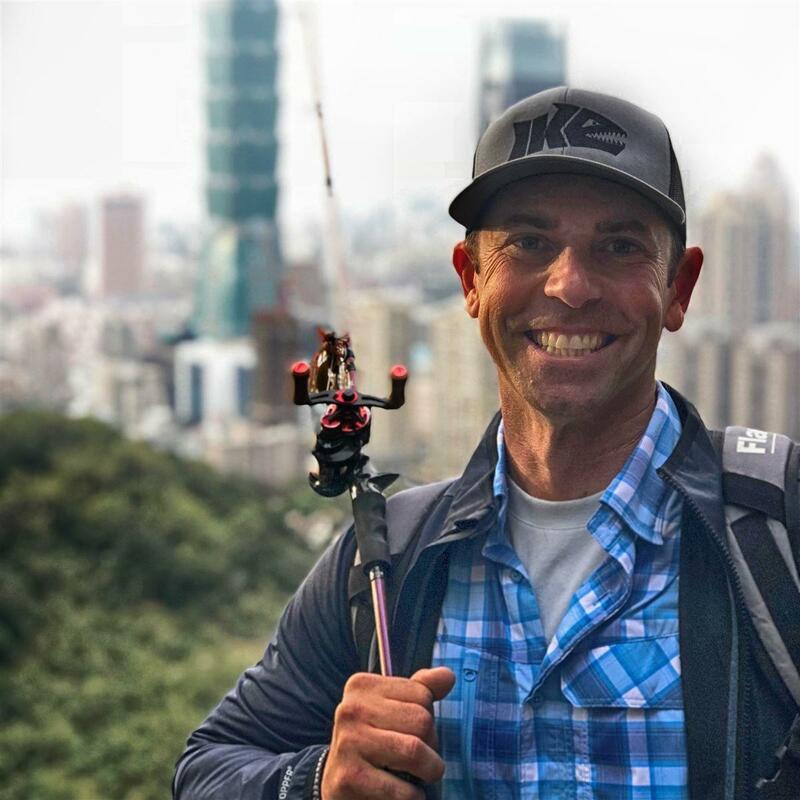 FISH MY CITY WITH MIKE IACONELLI premieres Friday, Oct. 12, at 9 PM Central on Nat Geo WILD, and will premiere globally in 140 countries and 38 languages. For more information, visit www.natgeowild.com or our press site www.natgeotvpressroom.com.